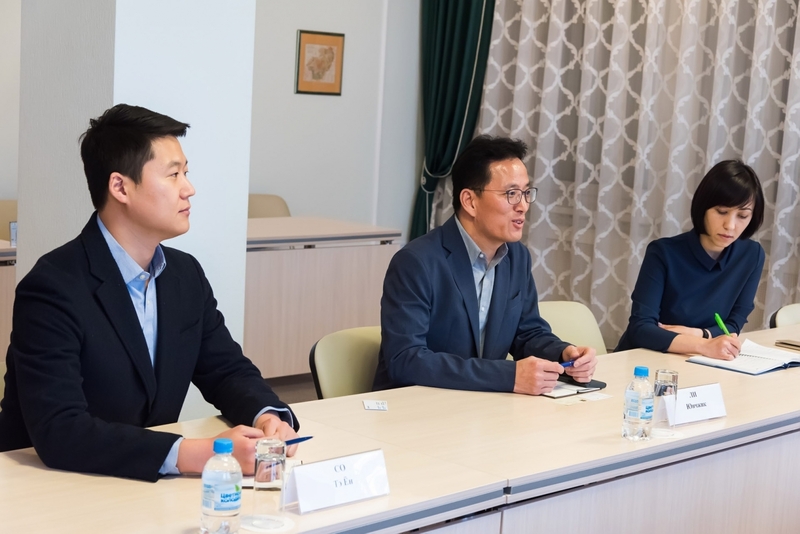 Governor Anatoly Artamonov held a meeting with Li Yunchzhyk, CEO, Samsung Electronics Rus Kaluga, in Kaluga on January 21, 2019. 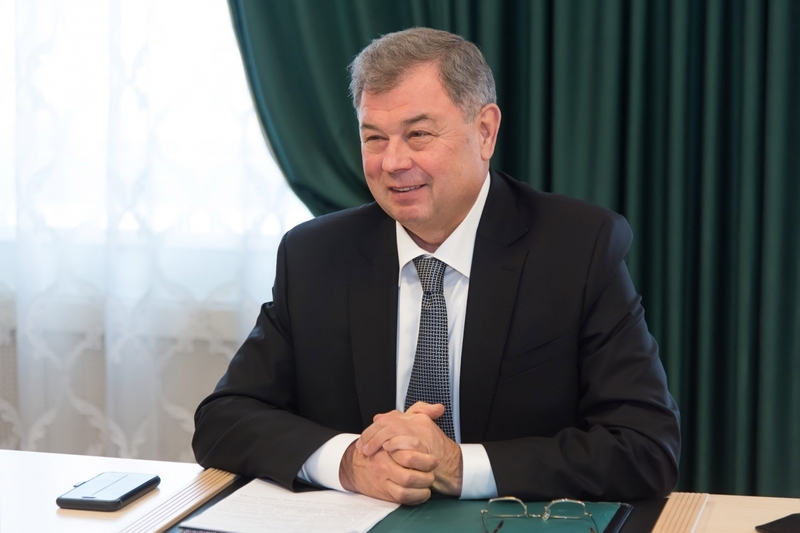 Li Yunchzhyk has been recently appointed to this position. 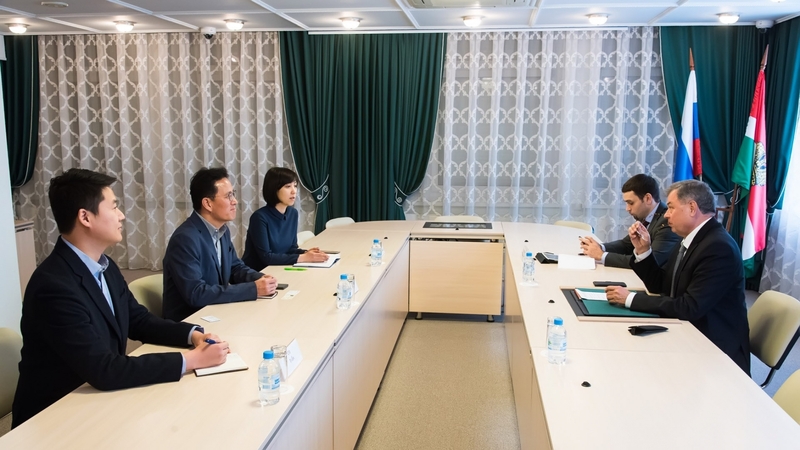 The parties discussed the plant development prospects. 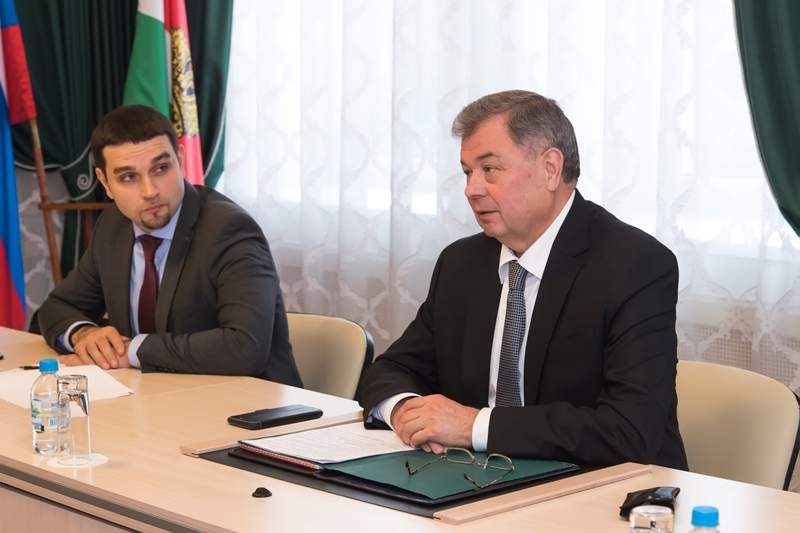 According to Li Yunchzhyk , the plant management was to focus on improvement of the plant’s products’ quality, labor productivity increase and improvement of engineering technologies. 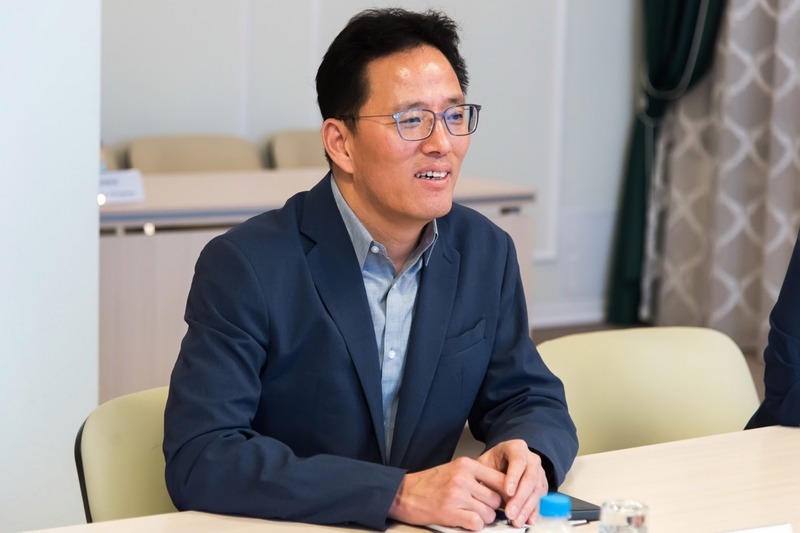 Anatoly Artamonov in his turn voiced his support to implementation of the plans announced by new Samsung Electronics Rus Kaluga CEO and expressed confidence that the relations between Kaluga Region, the Republic of Korea and Samsung would strengthen and expand year by year.